Дополнительная информация History: Owned by two owners, second owner from age of 3, till the age of 8 ridden by one of the best amateur riders in Latvia, from 2016 ridden by a young rider and prepared for dressage competitions. All history is known including health conditions. Character: Hardworking but diligent, doesn't like extra pressure. Acts well in different situations, in extreme situations can get nervous. 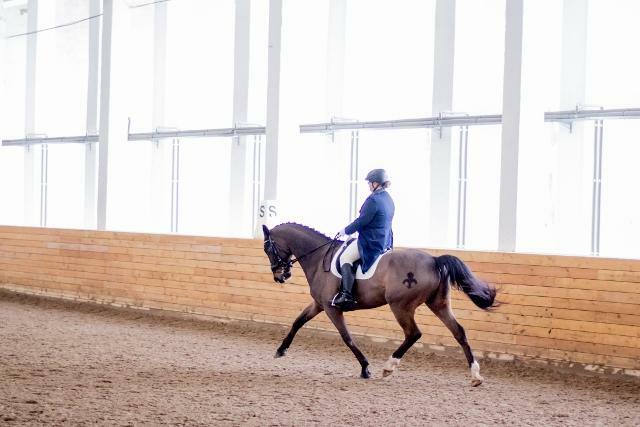 Rider: Suitable for those riders, who have basics in riding, suits for riders who aren't searching for schoolmaster but a partner as in dressage as in showjumping because the horse can do both. Examination: X – rays can be sent upon prior request, vet check can be done upon prior request.